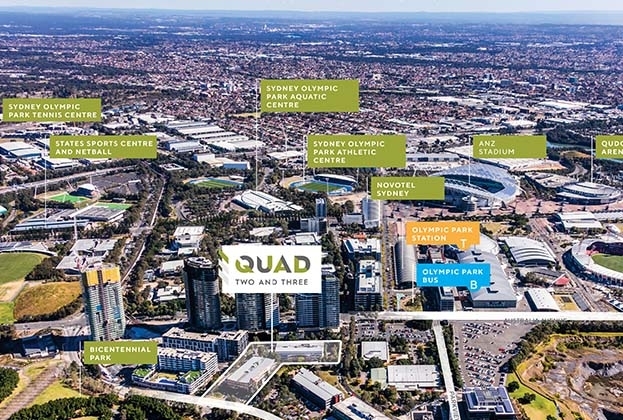 Two three-storey office properties in Sydney’s Olympic Park have come to market as an exciting redevelopment project. 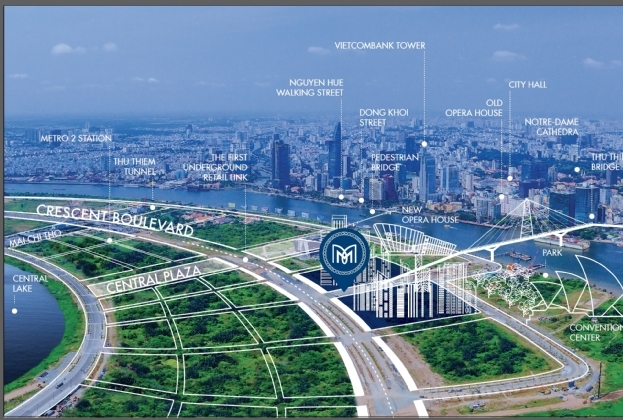 From 20/07/2018, Savills Viet Nam has been formally selected as The Official Sales Agent For The Metropole Thu Thiem Project in Zone 1, Thu Thiem New Urban Area from Quoc Loc Phat and SonKim Land. “It’s obvious as soon as you touch down in Ho Chi Minh City or Hanoi: Vietnam is booming. 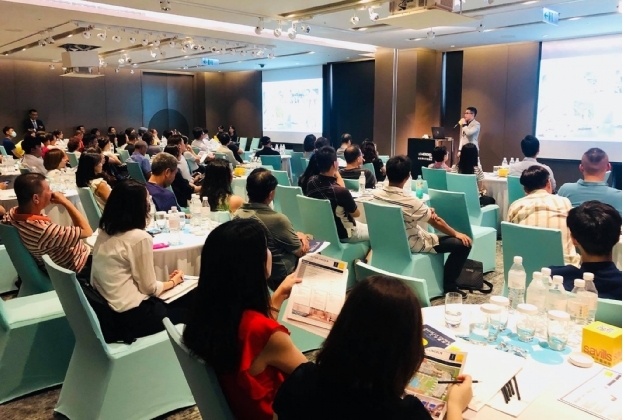 From colorful pitched-roof townhouses to the high-rises that now pierce the sky, Vietnamese cities are being transformed by new real estate investment.” Kenny Law, Senior Sales Manager, Savills Hong Kong. 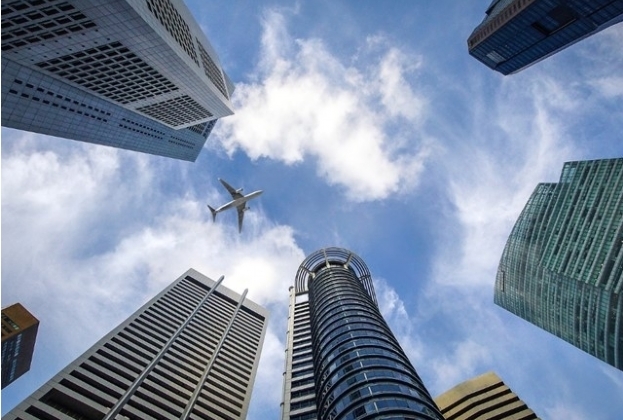 In July 2018, Savills APAC released a new online magazine called Prospects: Asia Pacific Real Estate Intelligence, featuring insights into the region’s real estate market. 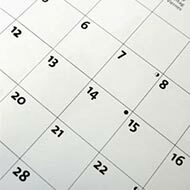 Savills Vietnam would like to bring you a series of press releases based on some selected topics in the publication. 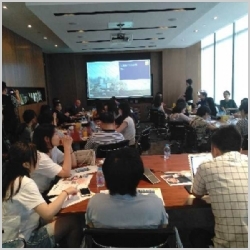 The debut unveils the investment sector across APAC in last 12 months and first quarter of 2018, as well as the development of mergers and acquisitions (M&A) Q2.2018 in Vietnam – one of the most favoured destination for foreign investors. 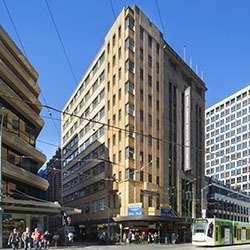 Tenants have been secured for the two remaining office spaces in Carlow House located at 289 Flinders Lane Melbourne. 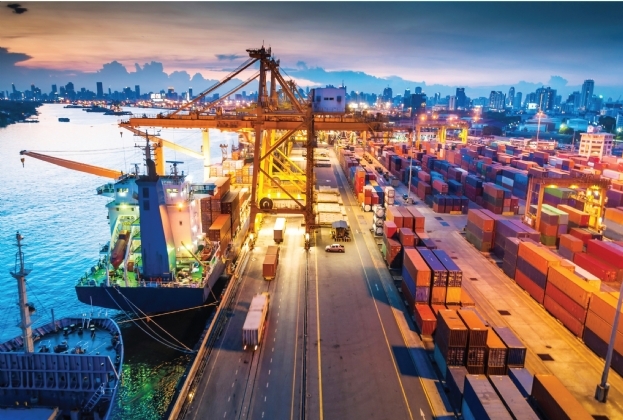 Growing foreign direct investment and a move up the value chain mean Vietnam’s industrial real estate sector has a bright future. Retail: rent increased across all segments. 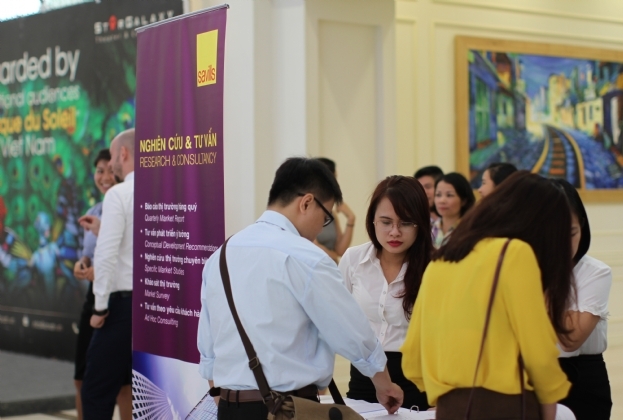 Total stock was approximately 1.3 million m², up 0.6% quarter-on-quarter (QoQ) and 4.4% year on year (YoY) from the entry of the first shopping centre in Hoang Mai district providing 6,500 m². 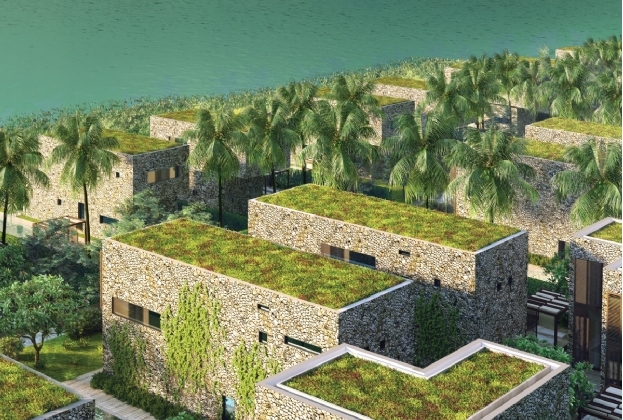 X2 Hoi An is an luxury resort real estate but also an attractive investment opportunity in Central Vietnam. 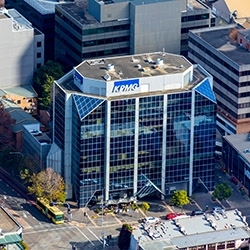 As Parramatta continues to transition into Sydney’s second largest commercial hub, Capital Property Funds looks to capitalise on this.